The Complete Cat Clinic has been a center for radioactive iodine treatment of feline hyperthyroidism since 2005. This is the only curative treatment for this endocrine disease and we have seen many successful outcomes. 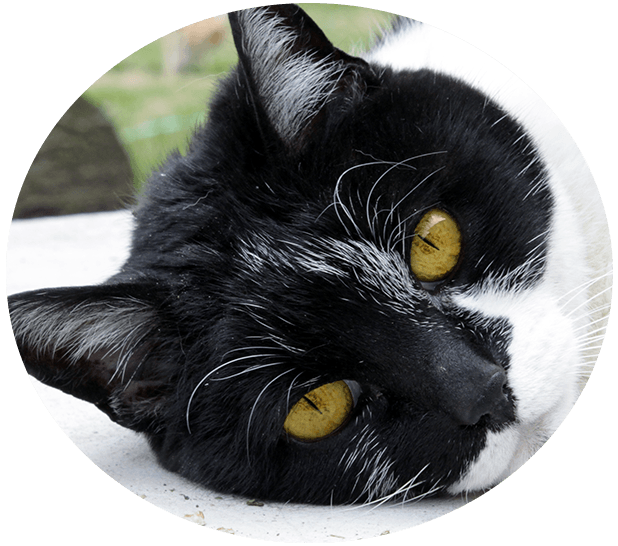 This radioactive iodine treatment is much easier on your cat than surgery, and eliminates having to administer a drug multiple times a day for the rest of your cat’s life. 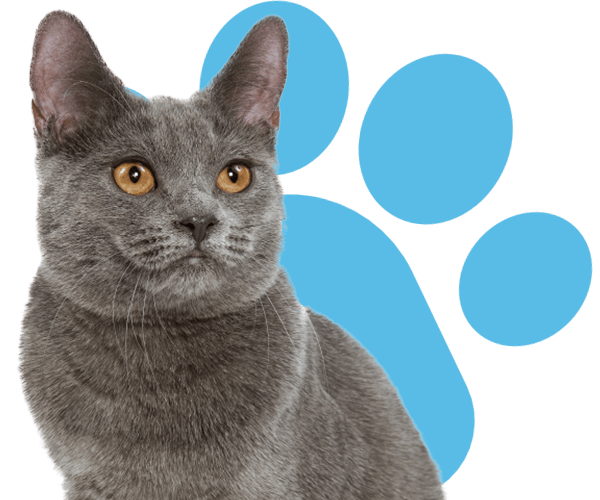 A single dose of radioiodine is all that’s needed to treat your cat. If you have any questions regarding this treatment please contact us.